In 1971 an 800-square-foot independent used bookstore called “Borders Book Shop” was opened by two brothers. And it was these two gentlemen, Tom and Louis Borders, who helped pioneer the book megastore business. 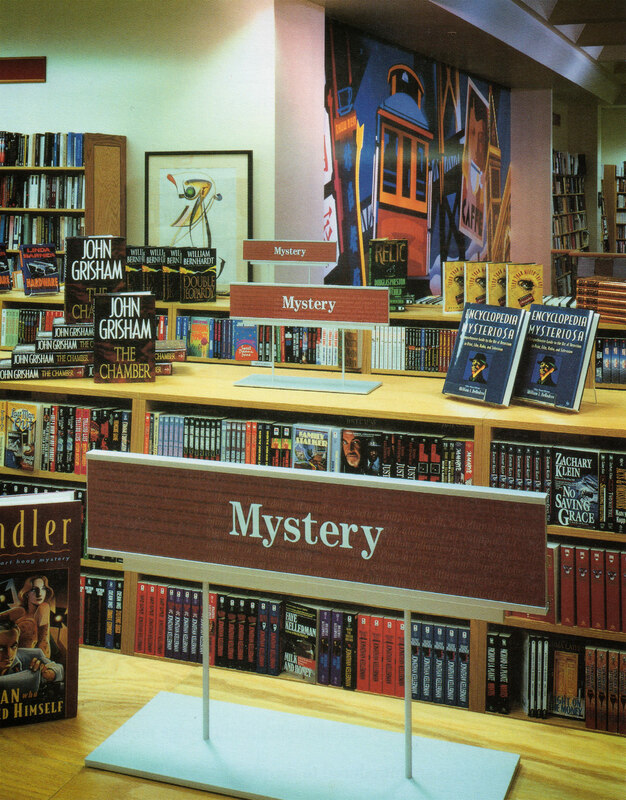 After opening additional stores in Michigan, Atlanta, and Indianapolis the brothers developed an inventory system tailored to bookshops. This system not only kept track of the inventory but also accurately projected sales for each store location. This gave them a very competitive edge over any competition. After almost two decades of continual growth, the brothers decided to set their sights on a new concept for the book retail industry. And in 1985 they opened their first prototype large-scale retail store, complete with a coffee bar. This store was to become the predecessor of many that came afterward. The success of the store caused a sensation and the rise of similar competing stores was quick. The book industry was alive and healthy. The brothers knew this was the time to make the expansion they always hoped for. It was time to take the Borders name national. In 1988 Robert DiRomualdo, the president and chief executive of Hickory Farms joined the Borders brothers. 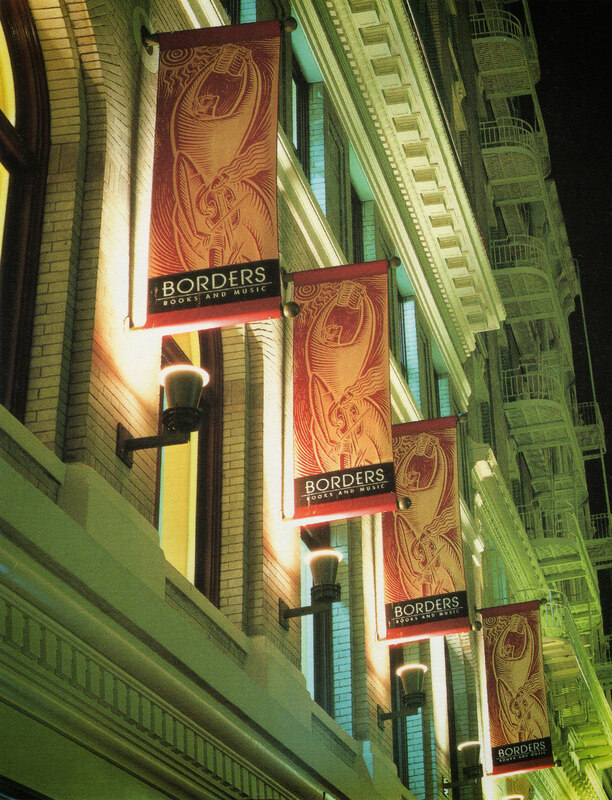 With his help Borders opened another 14 new stores within just three years. And by 1992 Borders had quadrupled its size. 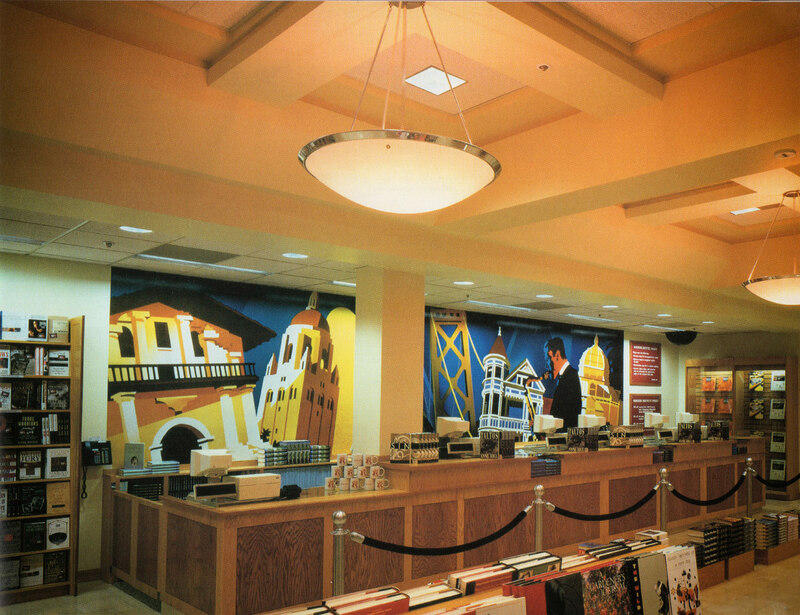 Borders was now a household name, and most would consider them the premier retail book store chain of the 1990s.